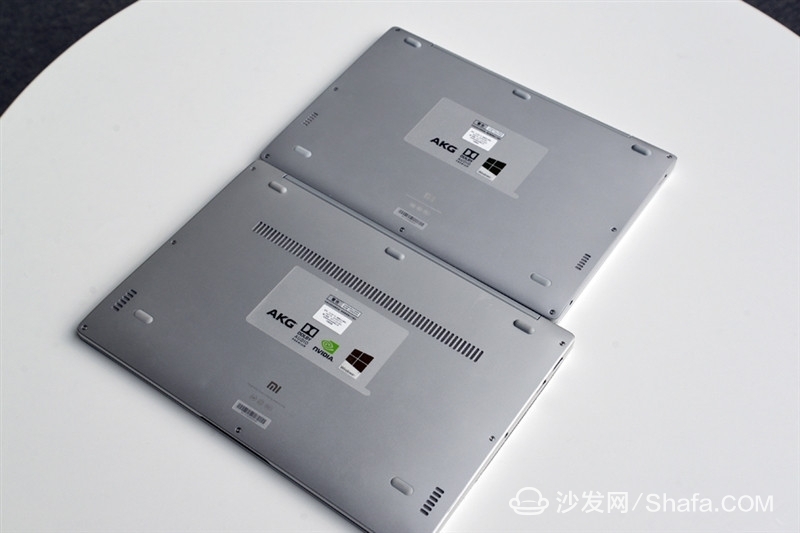 Millet laptop Air12.5 inch and 13.3 inch difference 1500 yuan! 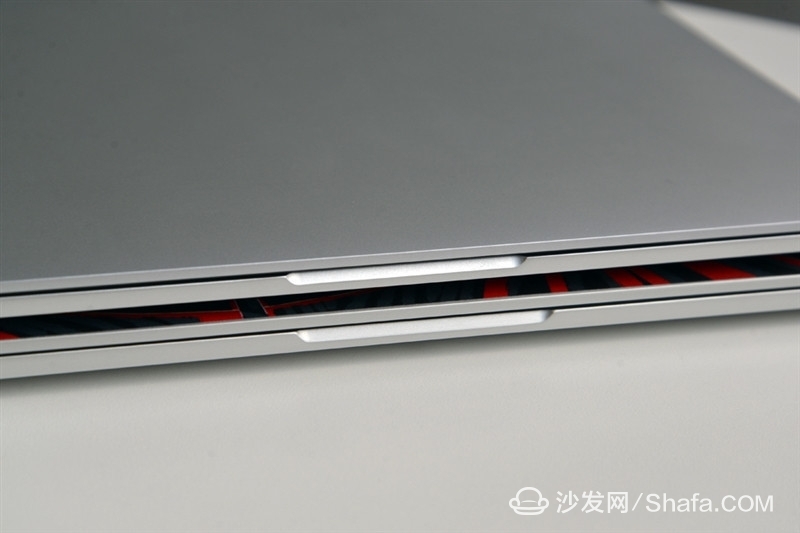 At the end of July, Xiaomi finally released its flagship laptop millet notebook Air. 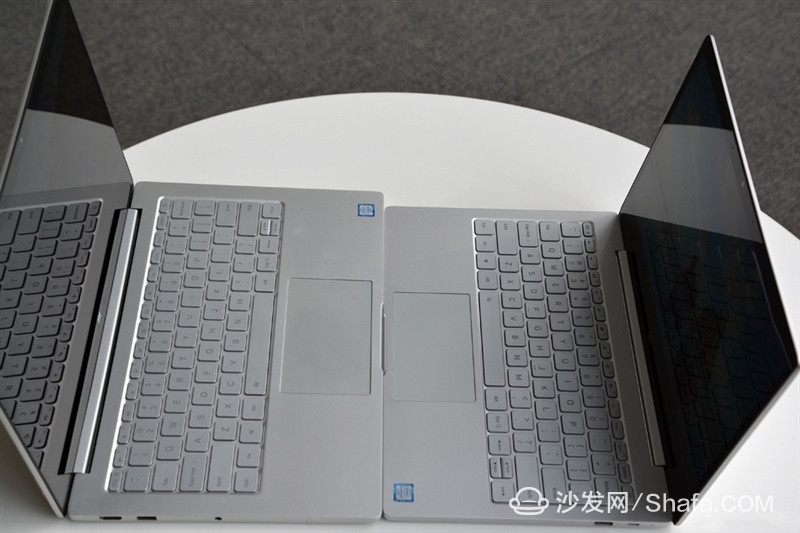 The launch of the notebook computer, is divided into 13.3 inches and 12.5 inches, the difference between the two 1,500 yuan, 13.3 inches version of the main thin and high performance with a separate graphics card, and 12.5 inches positioning portable, equipped with a Core M processor, the body is more light. At the beginning of the release, the 13.3-inch version received more attention due to its independence in light and thin. Of course, in addition to standing on the 13.3-inch version of the cusp, the body is thinner and lighter, and the cheaper 12.5-inch version is also worthy of attention. So what is the difference between the two products of the same root? How to choose? 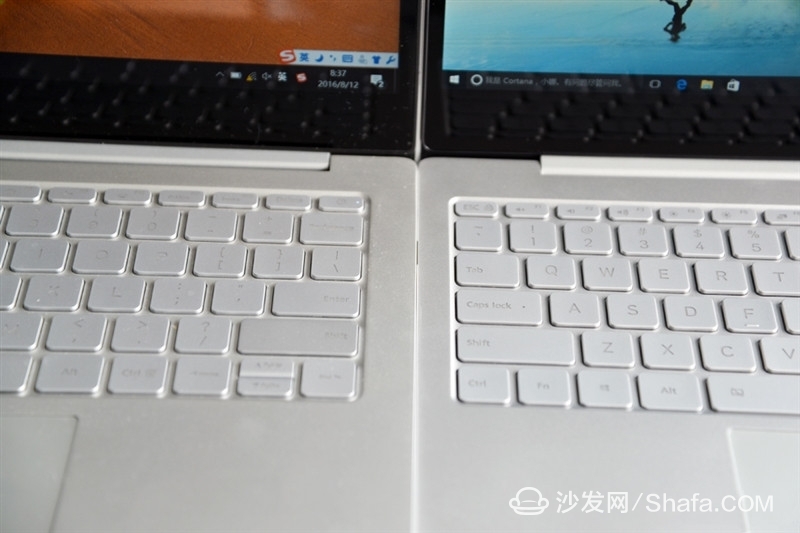 Appearance: Almost no difference From the appearance point of view, there is no obvious difference between the two products, the same sandblasting process aluminum alloy, the same A surface without LOGO design, the only difference is that the millet notebook Air12.5 inch version of a small ring. The slimming lap makes the millet notebook Air12.5 inch version significantly lighter than the 13 inch version. The 13 inch version weighs 1.28 kilograms, while the 12.5 inch version is 1.07 kilograms, the other 13 inch thickness is 14.8 mm, and the 12.5 inch version is 12.9. 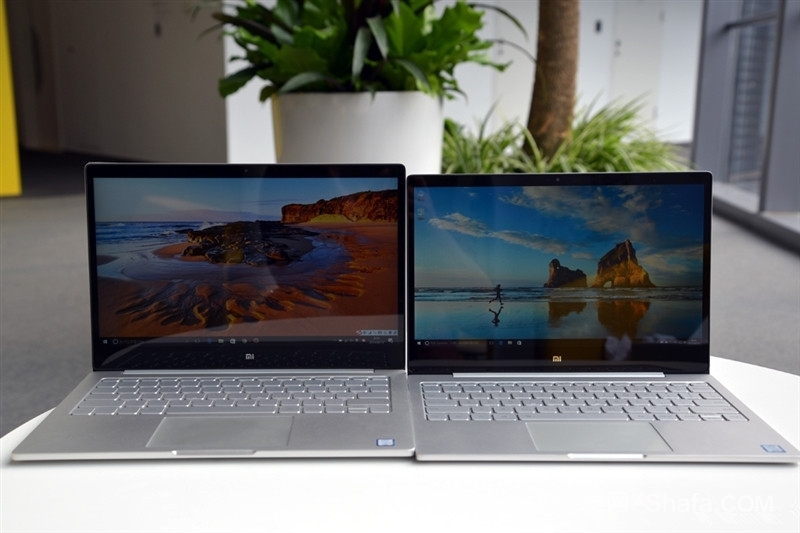 Millimeters, but because the millet notebook uses a square-shaped design rather than a wedge and a thick glass screen, the visual difference between the two is not obvious. It's important to look at this little bit of difference, which means you can easily put the millet laptop Air12.5 inch version into a lady's leather bag or a men's briefcase. Damping moderate shaft allows millet laptop Air12.5 version can be opened with one hand, although not with a touch screen, using the same 13.3 micro frame design, both to bring excellent visual effects, but also reduces the body size, so that the whole The body is similar to a regular 11.6-inch notebook. Compared with the 13.3-inch version, in addition to the size difference, the other parameters are the same, the screen resolution is 1920Ã—1080 full HD level, the contrast ratio is 800:1, the maximum brightness is 300nit, and the viewing angle is 170 degrees. Due to the size of the body, the millet laptop Air12.5 inch version of the keyboard is more compact, but the main function keys and 13.3 inches compared to no difference, in addition to significantly reduced area touchpad, but from the actual experience with the 13.3-inch version is no different . Two USB3.0 ports, one HDMI port, one 3.5mm headphone jack, and one USBType-C for charging. The interface configuration of the millet notebook Air 13.3-inch version is basically the same as most of the current thin and light notebooks on the market. The 12.5-inch streamlined the fuselage on the left of a USB 3.0 interface, retained the HDMI interface and headphone jack, 13.3-inch version of the conservative controversial headphone jack position, in the 12.5-inch version and adjusted to a closer position to the user, because the motherboard left The side is narrow and cannot accommodate the headphone jack. A missing UBS interface will not have much impact on actual use. Don't forget that Xiaomi also has a USB Type-C adapter that sells for $149. It includes a USB 3.0, an HDMI, and a USB Type. -C, can fully meet daily use. In fact, I most want to Tucao or why there is no SD card slot. The back of the fuselage, millet laptop Air 12.5-inch equipped with a lower power consumption of Intel Core M3 processor, no fan and heat sink, the overall heat dissipation using internal aluminum foil and the whole aluminum alloy heat, so the back looks fresh A lot. 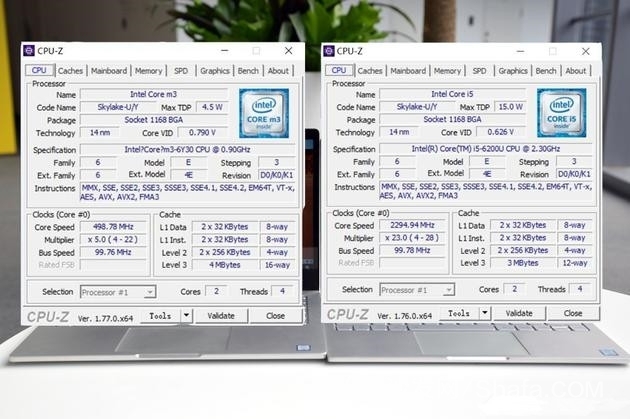 Configuration gap is also the biggest difference between the two products, millet notebook Air13.3 inch version equipped with a sixth-generation Core i5-6200U processor, 8GB DDR4 memory and 256G PCIE interface SSD, NVIDIA GeForce 940MX graphics card, the overall mix More balanced. 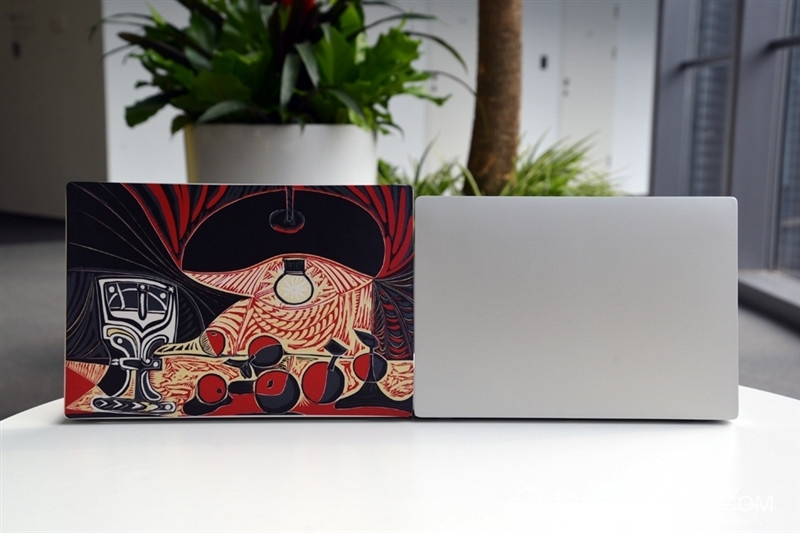 Let's take a look at the 12.5-inch version of the millet notebook. First, the processor uses the Core M3-6Y30, with 4MB of L3 cache and HD515 graphics card, thermal design power consumption is only 4.5 watts, and the design power consumption of the scenario is as low as 3 watts. , And even at the highest frequency, it will not exceed 7 watts, strictly control the heat. The Intel Core M is Intel's family of ultra-low power processors targeted at mobile computing devices that have extremely high requirements for portability. 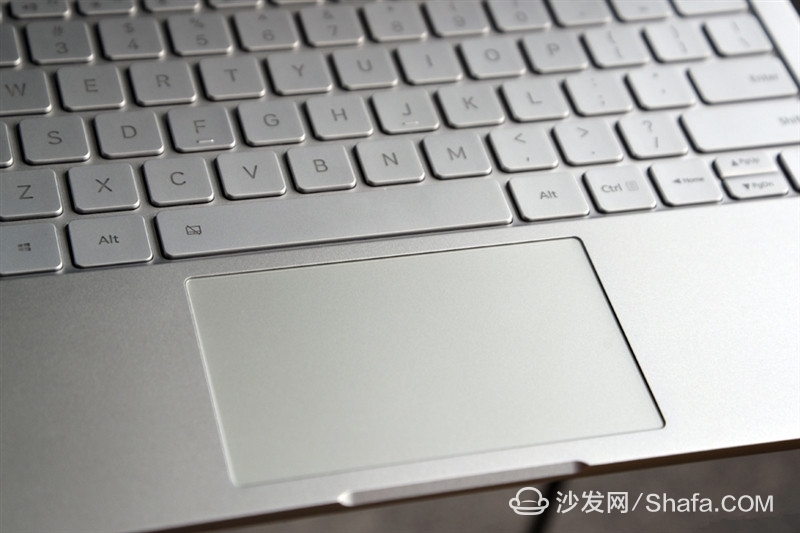 Due to the small amount of heat generated, a fanless design can be used, and the Apple M-sized 12-inch Macbook is equipped with a Core M processor. The advantage of this processor is low power consumption, low heat, but at the same time the performance is indeed a gap with the i5-6200U. 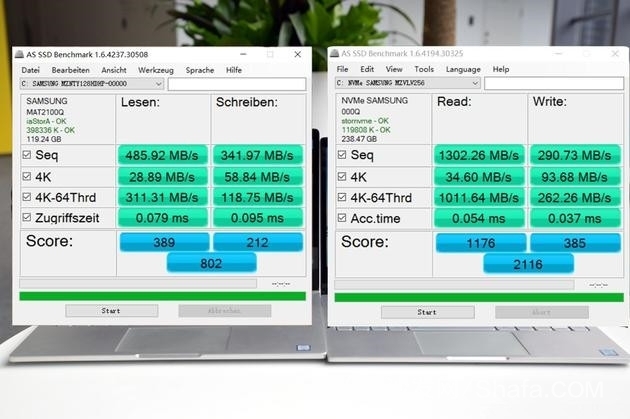 4G memory and 128G SSD are basically the entry level, it is worth mentioning that millet notebook Air 13.3-inch version uses the PCIE interface, while the 12.5-inch version is the M2 interface, the gap between the two points is very obvious from running points The main difference lies in the speed of reading. The advantage of a fanless design is that there is no noise from the fan, but there are also higher requirements for heat dissipation. Play 1080P video, open multiple web pages, use Thunder to download files, the CPU is full, the CPU temperature is displayed as 68 degrees, the graphics card is 59 degrees, this performance is not much better, but it is also within a normal range. Basically with a 13.3-inch version in a horizontal line. In terms of battery life, the official said that the 12.5-inch version is 9.5 hours higher than 11.3 inches in 11.5 hours. In actual tests, we have adjusted the power mode to balance, the screen brightness is 50%, the volume is 30%, the WiFi network connection is maintained, and chat is enabled. Tools, playing local 1080P video, normal operation of the computer and open Edge browser, Word and other software for daily office. Under full power state, after 88 minutes of remaining electricity after 30 minutes, it is estimated that the battery life is between 6 hours and 6.5 hours. The entire battery life test is used in more severe conditions. Time will be improved. 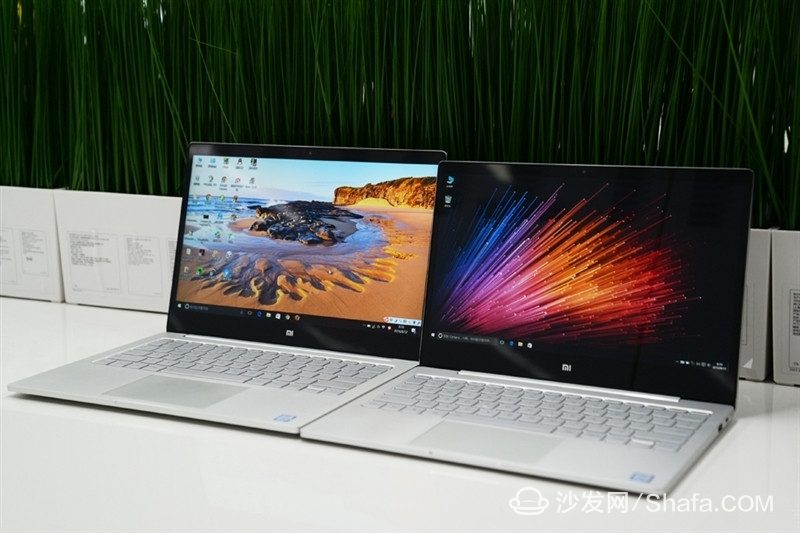 Millet Notebook Air 12.5-inch version compared to 13.3-inch version of the lower performance, but it has a more compact and lightweight body, and the price of 3499 yuan is also lower than the 13.3-inch version of 4999 yuan a lot lower. Although the configuration is basically an entry-level, meeting the daily tasks of some small tasks, video and audio entertainment, Internet browsing, these basic applications are still competent. In addition, there is no essential difference between the two in the design process. 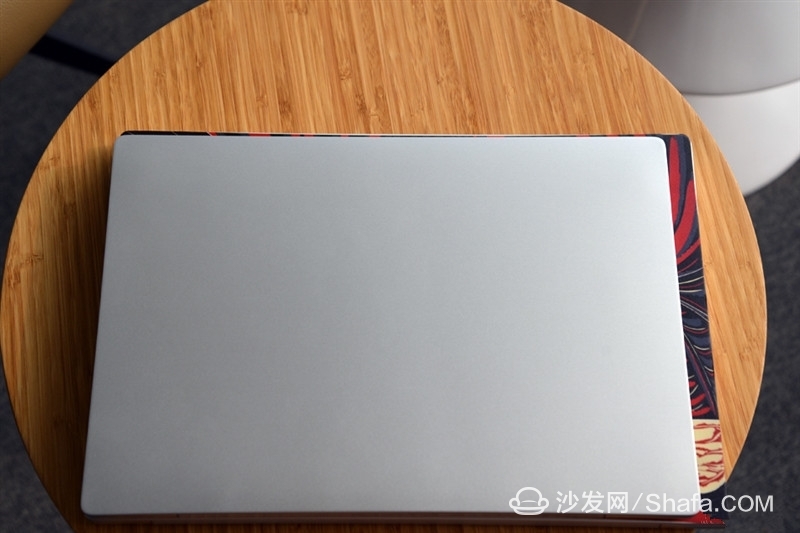 Singing so much hymns to the 12.5-inch version, but my suggestion is to choose 13.3-inch version, and it is not common to make products such as millet laptop Air13.3 in the price of 5,000 yuan. On the contrary, the 12.5-inch version has advantages in terms of portability, but it is not obvious. The performance gap is obvious. The difference of 1,500 yuan is not decisive. Instead, spend a little more money on notebooks that can do more things. What?